The Belgrade Court of Appeals reports they have removed the asset freeze on Berezovsky’s Serbian assets after finding no direct link between the late Russian business tycoon and Serbian companies. “In response to the Russian Prosecutor General’s office, the Belgrade Court of Appeals provided international assistance, and found no conclusive evidence between Berezovsky and the listed commercial companies,” the Belgrade court said in a statement on Wednesday, RIA Novosti reports. Russian Deputy Prosecutor General Alexander Zvyagintsev told reporters on Tuesday that he learned a Serbian court had impounded roughly $273 million worth of Berezovsky’s Serbian assets, or 9 billion rubles, at the request of Russian authorities. 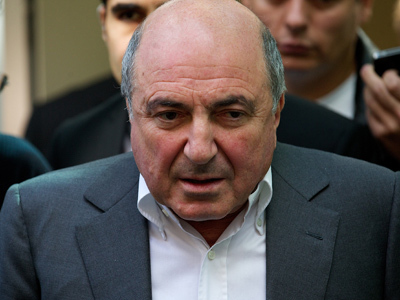 The Belgrade court seized the assets on July 11, 2013, freezing several suspected companies associated with Berezovsky, a decision which was reversed by the lower court after no money trails turned up. According to Serbian media, the late business tycoon owned 79 percent of Imlek, a dairy product company, 100 percent of Knjaz Milos, a soft drink firm, 65 percent of Bambi Banat, a regional chocolate producer, 87 percent of Mlekera Subotica, a dairy producer, 11 percent of Sekopak, a waste management company, and several others. Berezovsky’s lawyer told Interfax he wasn’t aware of the seizure. "I know nothing about the Belgrade court and have heard nothing about those enterprises," Andrey Borovkov said. The committee’s spokesman, Vladimir Markin, told reporters on Tuesday the deceased tycoon was still under investigation on a number of criminal charges at home. “Berezovsky was accused of committing a number of grave economic crimes,” Zvyagintsev said earlier this year, promising to return the ‘criminal assets’ and those of accomplices, back to the motherland. "We are still processing five out of eight warrants - Berezovsky’s total debt is 3.2 billion rubles," Artur Parfenchikov, the Head of the Federal Bailiff Service of Russia, said. 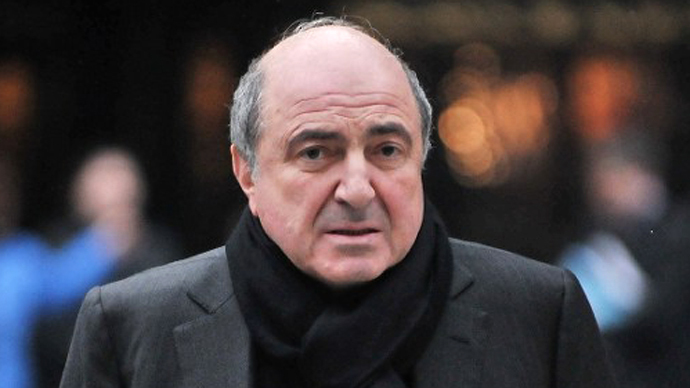 Once the richest man in Russia, Berezovsky faced extreme financial debt up until his death in March 2013. The Russian tycoon died at age 67 in a hanging incident. However, it remains unclear whether it was done by his own hand or another. The Financial Times reported the former billionaire owed nearly $151 million (100 British pounds) in unpaid taxes in Britain. After his death, his remaining assets weren’t robust enough to cover these debts, according to local media reports which cited Grant Thornton, his audit firm. 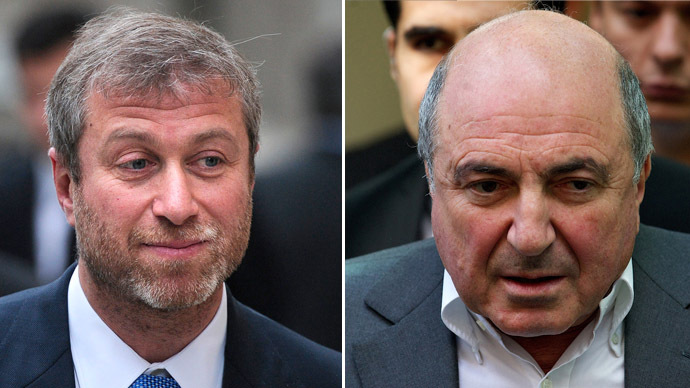 Berezovsky immigrated to London in 2000, after he was politically, economically, and socially exiled from Russia. There, he lived on the verge of bankruptcy in his ex-wife's mansion. 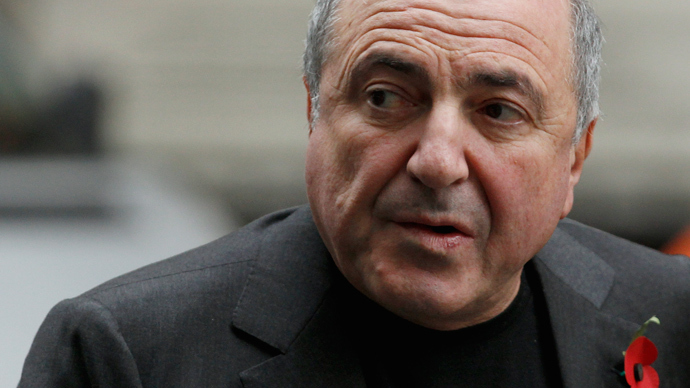 Berezovsky claimed he was worth $4 billion in 2007, and Forbes featured him in their rich list in 2009 with an estimated worth of $1 billion. In 2012, he sued, and lost a $5.6 billion civil lawsuit against former business partner and compatriot Roman Abramovich, after which financial debt began to pile higher.